Am I the only one who has a hard time trying to get information out of their kids about what they did at school all day? Each day as I pick up my daughter from Kindergarten, I inquire about her day. She always has about the same answer or tells me she doesn’t remember . These six fun ideas will definitely help you connect with and learn more about your child’s day . 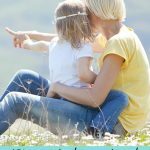 Creative with kids came up with a fun charades game to learn about her child’s day. Instead of just asking your child what they did that day, have them act it out while you try and guess what it is. I did this with my kids this afternoon and my kids had a blast. I learned way more about my daughters day at school then I normally do. Heather from The Chickabug offers a free printable for a super fun after school question jar. You simply have your child draw a slip out of the jar, and answer the question they pick relating to their day. We have one of these question jars that we use at the dinner table and my kids love it. They think it’s so fun to pick the questions and hear everyone’s answers. Put on some music and dance together. Dancing can help refocuses kids pent-up energy into something productive and helps them get their wiggles out. 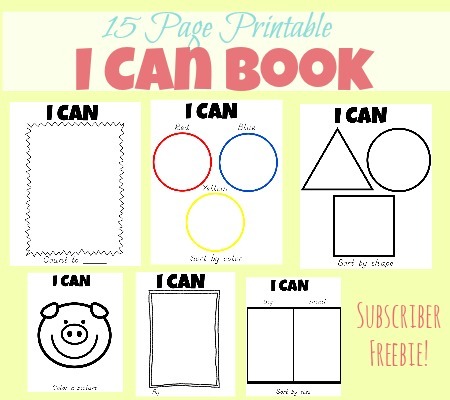 One Time Through offers free printable connection coupons that work like a menu for your children to choose how they want to connect with you. This takes out the work of them having to think up something they want to do with you. Just give them the menu and let them pick from one of the 32 fun ideas listed. Thirty handmade days shares a fun idea for an interaction bucket. She wrote on popsicle sticks all sorts of different activities that can be done with children. Then, each afternoon you let your kids choose two sticks that you can participate in together. This is such a great way to spend quality time with your kids and get a fun mix of activities to do together. The party animal shares an idea for a talk and toss ball that would be sure to get your kids talking about their day. The idea is you write all sorts of questions on a rubber ball. Then you take turns passing the ball back and forth. Whatever question your thumb is touching when you catch the ball, you must answer. I can especially see boys enjoying this activity. 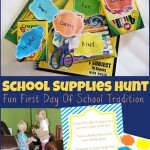 I hope you can use one of these fun ideas to get your kids to open up about their school days! Do you have any fun ideas you uses to connect with your children? I would love to hear. Please comment and share! What some great thoughts and ideas! I really like the question that is so neat and put some randomness to it. Thanks for sharing! Robin @ The Golden Rule Kids recently posted…Who Really is the Hero? I’m glad you enjoyed them. Some randomness is always a good way to mix things up. Thanks for stoping by!